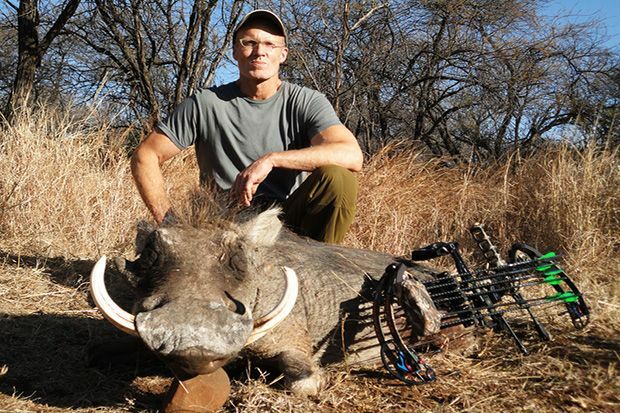 USA: American Dentist ‘Walter Palmer’ Shoots Famous Zimbabwe Lion (Cecil) With Bow and Arrow – So Useless At Being A ‘Hunter’ It Results In The Lion Having To Be Shot 40 Hours Of Agony Later. Not just Cecil, which is disgusting enough, but Palmer is probably responsible now for the further deaths of Cecil’s six cubs which will be killed by another male lion. The animal had a GPS collar fitted for a research project by UK-based Oxford University that allowed authorities to track its movements. The hunters tried to destroy it, but failed, according to the ZCTF. On Monday, the head of the ZCTF told the BBC that Cecil “never bothered anybody” and was “one of the most beautiful animals to look at”. The six cubs of Cecil will now be killed by the new male lion in the pride, Johnny Rodrigues added, in order to encourage the lionesses to mate with him. 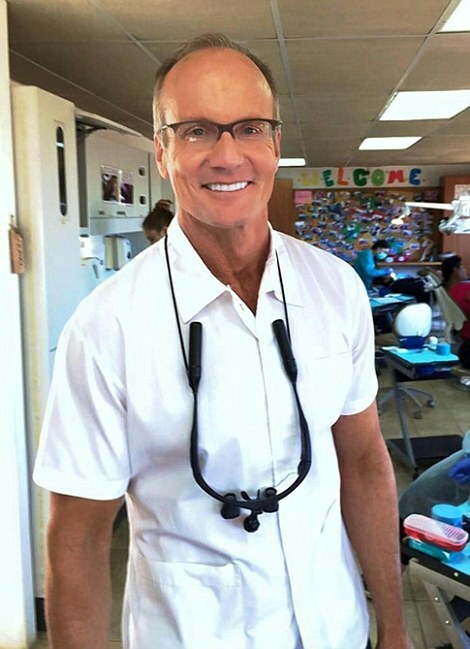 29/7 further updates – looks as if Walter Palmer has gone on the run. Suggest you look at the CNN last link as it appears Mr. Palmer may have past links with the illegal killing of a bear. Lets hope that the book and everything possible is thrown at him and his hunter friends; all trying to buck pass over to each other at the moment ! Whats Up ? 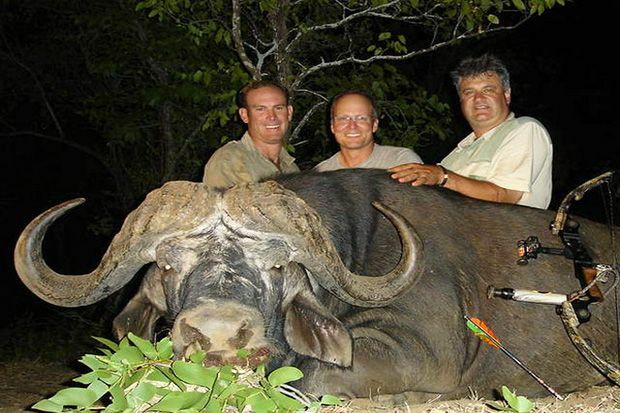 – So called ‘Hunter’ Theo Bronkhorst does not have such a smile now – see other photos. The two Zimbabwean men, who accompanied him on the hunt, could face up to 15 years in prison if found guilty. They are and lets hope they get the full term. 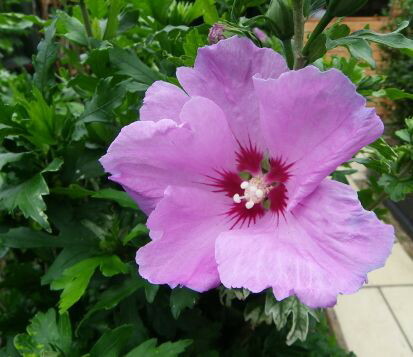 The other one is called ‘Honest’ – honest he is is NOT ! – maybe he should be called ‘moneyloverkiller’. Photos 1 – 4 below – thanks to the Daily Mirror UK newspaper – London. 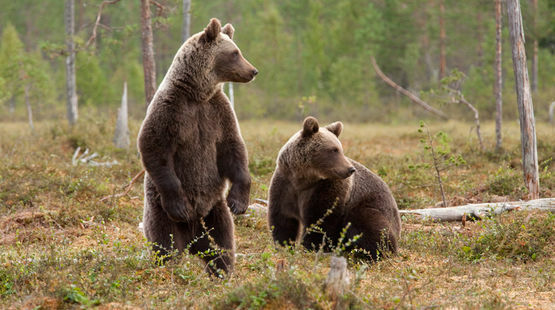 – click on this link to see the video report about the Brown bear killing in the past. 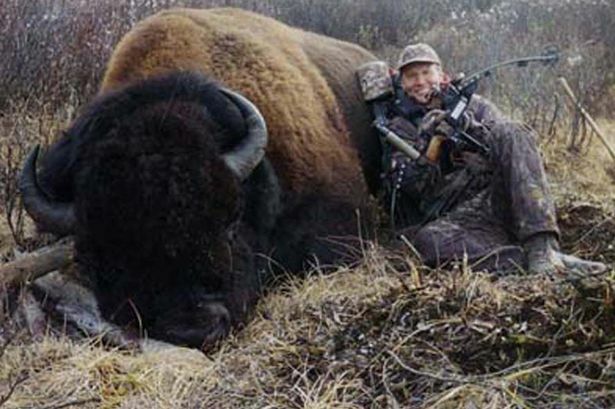 Shows how much money American dentists charge their customers when they can undertake ‘hunting ? ?’ trips like this. Cecil the Lion was lured from his home, shot with a crossbow, then shot with a gun, beheaded and skinned. Prosecute the American dentist accused of committing this horrible atrocity. Bet Your Not Smiling So Much This Morning ! Taylor Hill is TakePart’s associate environment and wildlife editor. 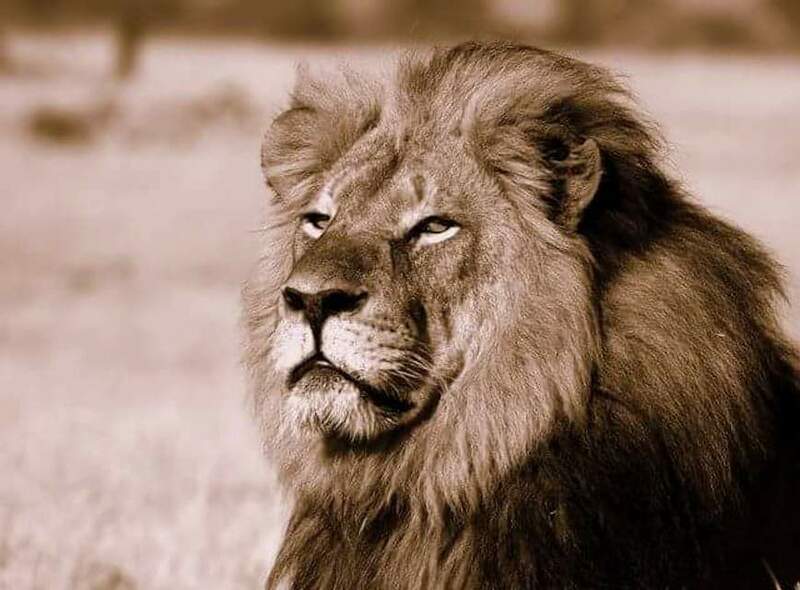 New reports reveal that Cecil’s killer was a U.S. citizen who paid $50,000 to have the 13-year-old male lured out of the park boundaries with bait. “Mr. 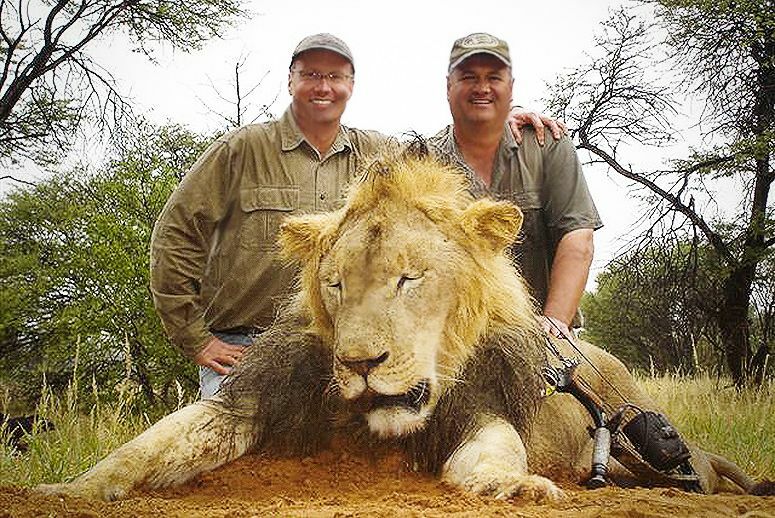 Palmer shot Cecil with a bow and arrow but this shot didn’t kill him,” Johnny Rodrigues, chairman of the Zimbabwe Conservation Task Force, said in a statement. “They tracked him down and found him 40 hours later when they shot him with a gun. In a statement sent to the Minneapolis Star Tribune, Walter said he didn’t know the lion he killed was a local favorite, or that it was radio-collared for study by Oxford University professors. Theo Bronkhorst—the professional hunter who led Palmer to Cecil—and another hunter associated with the baiting, have reportedly been arrested by Zimbabwe police over the death of Cecil. The Zimbabwe Parks and Wildlife Management Authority said they are trying to reach Palmer regarding the illegal hunt, and he could face poaching charges. 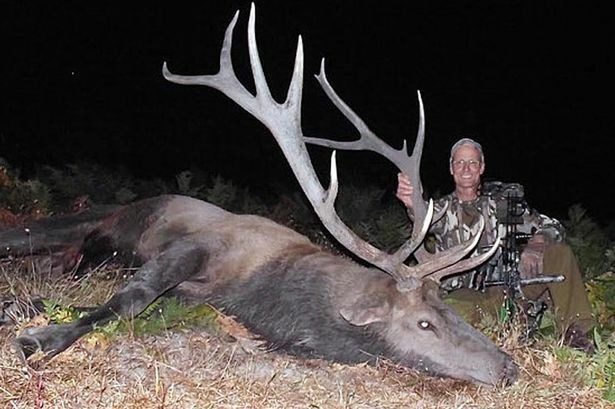 The Zimbabwe Professional Hunters and Guides Association said they have suspended Bronkhorst indefinitely from the organization for the way the hunt was carried out. Now, conservationists and animal activists are flocking to a petition asking Zimbabwe President Robert Mugabe to stop issuing hunting permits that allow for the killing of endangered animals. 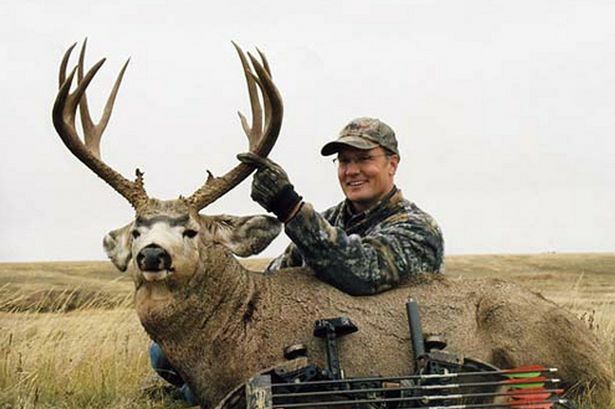 The petition was started July 22 and has picked up steam with the revealing of the hunter’s name. More than 90,000 have signed the Care2 petition as of Tuesday afternoon. 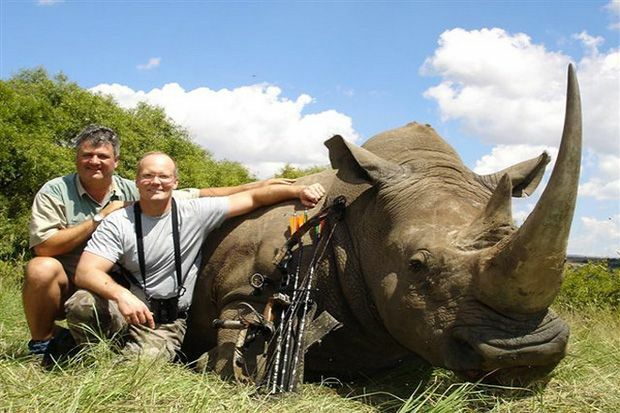 Walt Palmer (right) with a White Rhino he shot in South Africa. Nepal: 29/7/15 – Victory! 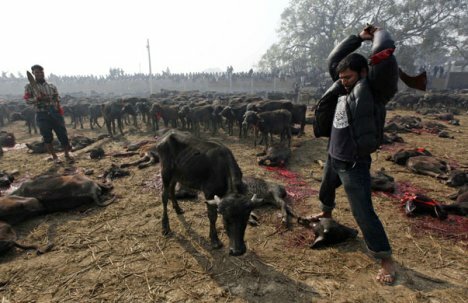 Animal Sacrifice Banned at Nepal’s Gadhimai Festival, Half a Million Animals Saved. 29/7/15 – As we published last night, we can now confirm that action has been taken regarding the thousands of animals horrifically slaughtered every five years at the Gadhimai festival. 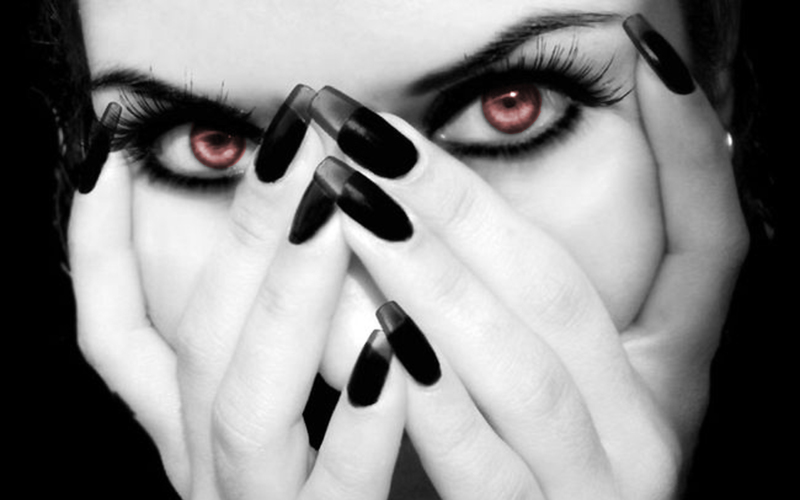 Here following is a link to the HSI site which gives a good account of the situation. As you can see from all of our posts given at the end of this post, we have attempted to report on and provide updates relating to the most recent slaughter. Sadly for the animals at the very recent festival, this decision came too late to help them, but we must be thankful now that many thousands of lives will be saved for the future. Well done everyone who helped with this campaign – victory is yours ! — SAV. New Delhi—In a move that will spare the lives of millions of animals over coming years, animal sacrifice has been cancelled indefinitely at Nepal’s Gadhimai festival, the world’s biggest animal sacrifice event held every five years for around 265 years. The decision announced by the Gadhimai Temple Trust follows rigorous negotiations and campaigning by Animal Welfare Network Nepal and Humane Society International/India. In 2014, HSI/India and AWNN’s global campaign against the Gadhimai animal massacre captured the public imagination when thousands of national and international supporters expressed their ire and displeasure against the ruthless killing. Protests were held worldwide. Mr Ram Chandra Shah, Chairman of the Gadhimai Temple Trust, issued a statement on the decision to stop holding animal sacrifices during the Gadhimai festival, which can be foundhere. It is estimated that more than 500,000 buffalo, goats, chickens and other animals were decapitated at Gadhimai in 2009, but in 2014 the numbers had reduced by 70 percent. The origins of Gadhimai date back around 265 years ago, when the founder of the Gadhimai Temple, Bhagwan Chowdhary, had a dream that the goddess Gadhimai wanted blood in return for freeing him from prison, protecting him from evil and promising prosperity and power. The goddess asked for a human sacrifice, but Chowdhary successfully offered an animal instead, and this been repeated every five years since. Among others, President Emeritus of the World Council of Arya Samaj and noted social activist Swami Agnivesh were at the forefront of urging Indian devotees to boycott the mass slaughter by holding a hunger strike at the heart of the temple. D. Sharma, director general of SSB, was awarded with the ‘Leadership in Animal Welfare’ award for his exemplary contribution in curbing the illegal transport of animals during Gadhimai. 28/7: Very Important Breaking News – Gadhimai Temple Trust agrees to cancel all future animal sacrifice. 2150hrs GMT London – 28/7/15. Breaking News – we are hearing today that the Gadhimai Temple Trust agrees to cancel all future animal sacrifice, urges devotees not to bring animals to the festival. We have a lot of info on this but as this is a very important victory, we need to make a proper post. This will be produced on 29/7. Please check this site then for further information. This is confirmed via more than 1 source; so we are certain that it is correct. More tomorrow ! – SAV. Romania: Stop the assault on Europe’s last pristine wilderness – Petition link included – please sign. Bears and wolves still prowl the ancient forests of the Carpathian Mountains. Yet their days are numbered: organized criminals are illegally clear-cutting entire hillsides to supply European timber companies. Tell the Romanian environmental ministry to put a stop to the destruction. Illegal logging is rampant in Romania. Since the fall of Communism in 1989, no less than 400,000 hectares of forest have been cleared there without permission, mainly for export as parquet, laminate and fuel pellets. “One of the last remaining virgin forests in Europe is cut being down to heat homes in Austria and Germany,” says Alexander von Bismarck, head of the Environmental Investigation Agency (EIA). An Austrian company, Holzindustrie Schweighofer, is playing a key role in the destruction of Romania’s forests. Schweighofer has been at the heart of a scandal in recent weeks involving forged delivery notes, bribes and dubious concessions. An EIA video documents Schweighofer’s practices. In it, von Bismarck negotiated with company representatives posing as a foreign investor seeking to sell timber. The environmentalists concluded that Schweighofer deliberately and consciously buys – and indeed, pays bonuses for – illegally harvested timber. CEO Gerald Schweighofer called the video “misleading”. By contrast, a leaked letter Schweighofer sent to the Romanian prime minister leaves no room for misinterpretation. In it, he threatens to sue the Romanian government in international courts if it does not amend its forestry laws to the company’s advantage. Tell the Romanian Ministry for Environment, Waters and Forests to deny the Reci sawmill an operating permit and to do everything in its power to combat the illegal timber trade. Every 14 minutes an African elephant is killed. Elephant populations are crashing as a vicious wave of ivory poaching sweeps the continent. Half of the elephant families in Tanzania have been wiped out since 2009. 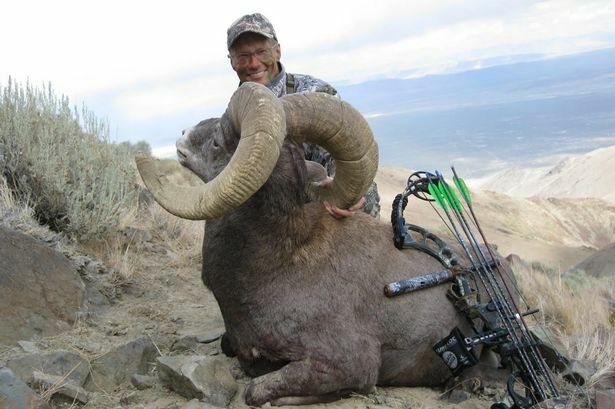 But the Center for Biological Diversity is taking action now to stop the slaughter — petitioning the U.S. Fish and Wildlife Service to protect elephants as endangered. 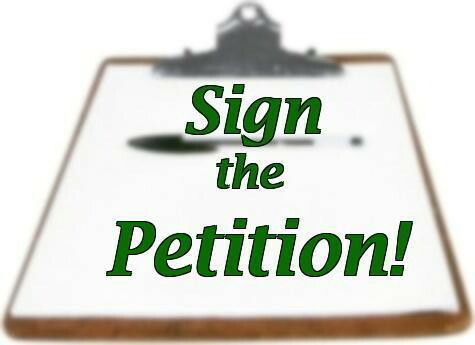 We are the only U.S. environmental group taking this crucial step of petitioning to save both forest and savannah elephants in Africa. We will need your help though — getting elephants protected will be a long and costly battle. Your contribution to the Center will help us save these intelligent, social animals. Elephants desperately need full protection under the Endangered Species Act. Their current status as a “threatened” species clearly isn’t doing enough: The United States is the second-largest market for ivory in the world. Full protection under the Endangered Species Act will add a powerful arsenal of new tools to the fight to save these extraordinary animals. It will stop elephant parts from being sold in the United States and crack down on the practice of using the legal trade in old ivory as a cover for illegal trade in new ivory. Last month a senior Chinese wildlife official pledged to end the ivory trade if the United States does the same. This listing would do exactly that. You can support the Center’s work to protect African elephants with a contribution today. We’re specialists at using the Endangered Species Act to save wildlife — we’ve gotten hundreds of animals and plants protected under the Act, which has a 90 percent success rate in saving species from extinction. By acting now, we can do our best to keep Africa’s elephants from disappearing. We can’t stand by while the brutal ivory trade wipes out 100 elephants every day. Your gift to the Center will help secure lifesaving protection for Africa’s elephants. They need your help now. Turkey: KISIRKAYA CONCENTRATION CAMP HAS BEEN CANCELED ! Lets try and start the week with some good news. KISIRKAYA CONCENTRATION CAMP HAS BEEN CANCELED! The court has just explained the decision about Kısırkaya animal concentration camp. İstanbul 6th Administrative Court declared to cancel the concentration camp. Thank you to all activists who have been interested in our case from across the world. Kısırkaya concentration camp is still active. 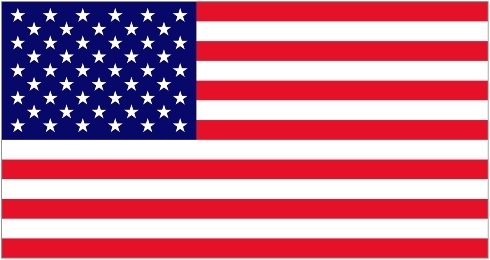 We will fight until the end. The court said it was clearly contrary to the provisions of the legislation Kısırka shelter. Istanbul Metropolitan Municipality, lost his lawsuit Kısırka. Istanbul Metropolitan Municipality (IMM), which was built in Kisirkaya thousands of denying the request for cancellation of the animals from the shelter capacity projects, was found unlawful. He said that the construction of the shelter is clearly contrary to the regulations. Joint review of the case to the lawyer concerned, this decision to mean the cancellation of the project. Animal Welfare and Development Association, which is contrary to the legislation of the shelter project in Kisirkaya have applied for annulment on the grounds IMM, IMM had rejected this demand. Society, he had filed on July 22, 2014 IMM. 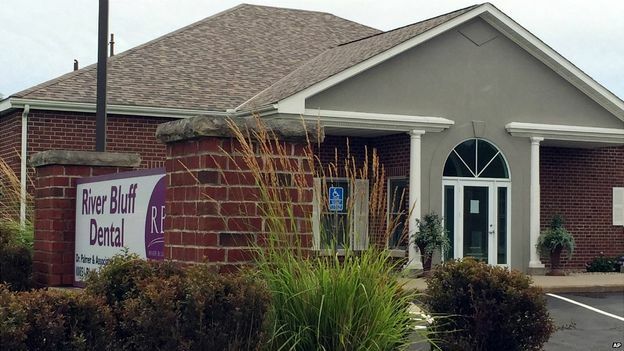 “We said from the beginning that this place is contrary to law regulations. Court whatever it decides, we say that it is contrary to this facility in the first animal rights. Now he sees a violation of the laws of the court in concentration camps. We will also continue to fight until the center becomes a genocide against stray animals. “The court has given the decision to cancel the 3rd bridge on the route. 3. bridge route is already taking place beyond 3 km of the shelter Kısırka. Natural areas in this two-Kısırka Gümüşdere decision was an important step to protect. “This needs to stop all the illegal operation. Because animal collection efforts continue for months and now has around 500 animals at the shelter Kısırka. Animal rights activists, exiting Taken from the streets natural habitats of stray animals city against isolation in a remote facility, if the access to the facility, saying it was far from meeting the needs of audit and animals had been opposed to the project. Further donations can still be given even if the target amount has been reached. Three puppies, black is found in the garbage when she was five days and brought up on the bottle, the two were found on the street, abandoned, without mother, frightened and hungry but healthy yesterday were vaccinated and placed in board. Please, help us in the payment of two immunizations (for black puppie we had the money for the vaccine) food for puppies and board for a period of one month. Approximately 40 euros for the three of them. Board that keeps them accepted to wait for payment. Please help us to keep them on the safe – they are so small.